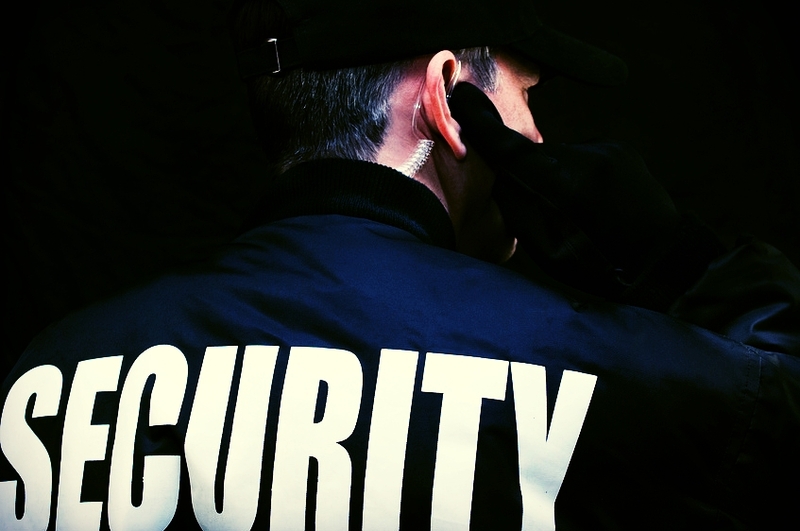 Prudent Security has a variety of services to offer their clients within the Security Personnel, Surveillance, and VIP/Executive Protection aspects of the industry. While the company itself is on the way to half a decade of successful business, on board is decades of high level security experience that makes Prudent Security your first choice when it comes to reliability and service. We also have a love of tech and any of the branches of our company you might need will have available the latest tech applicable in the field. In short Prudent Security has everything to offer. Browse any of the pages found to the left for more information. Or click the Hire Us Button at the top to contact us for more information.